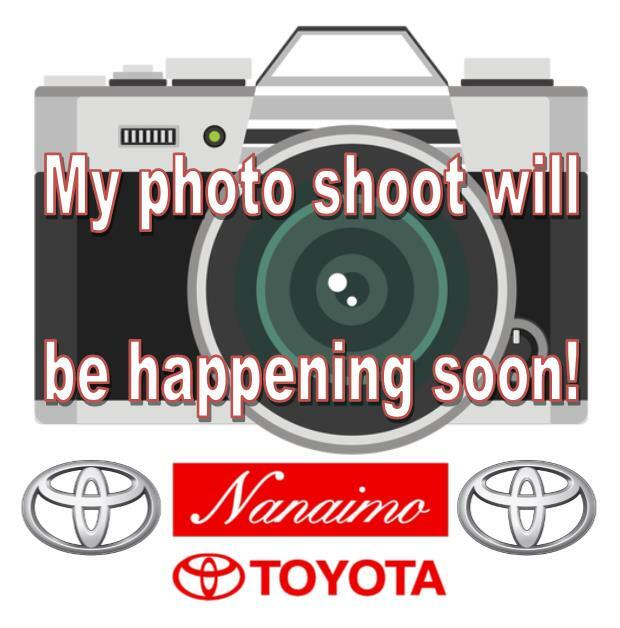 Used inventory - Nanaimo Toyota - Page #2 . 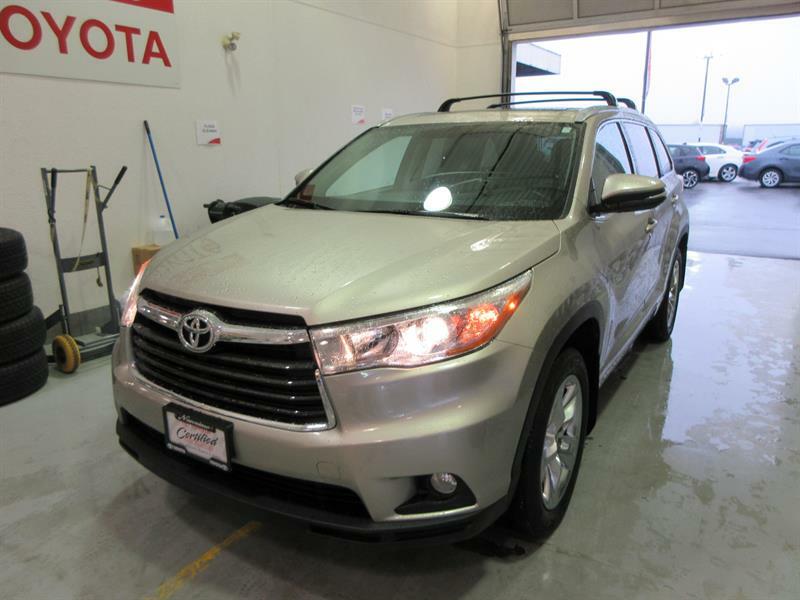 Island vehicle, smooth ride, spacious and well equipped: back-up camera, heated seats, sunroof! LOW MILEAGE, AFFORDABLE LUXURY, SPORTY DRIVE! LOW MILEAGE, LIKE-NEW EMPLOYEE OWNED, EXCELLENT COMMUTER CAR! 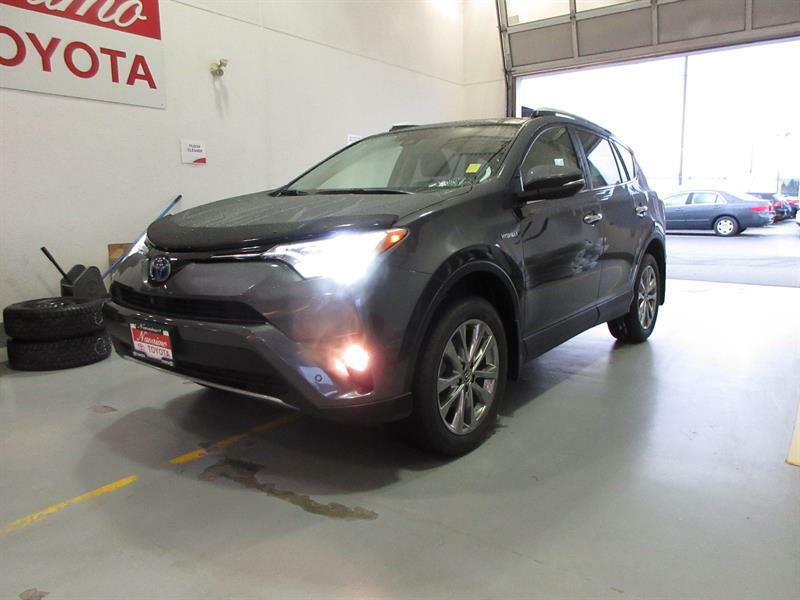 LOW MILEAGE, VERSATILE AND LUXURIOUS AWD SUV JUST IN TIME FOR WINTER! 7-PASSENGER SEATING! AFFORDABLE LUXURY, EXCELLENT FAMILY VEHICLE, 8-PASSENGER SEATING! 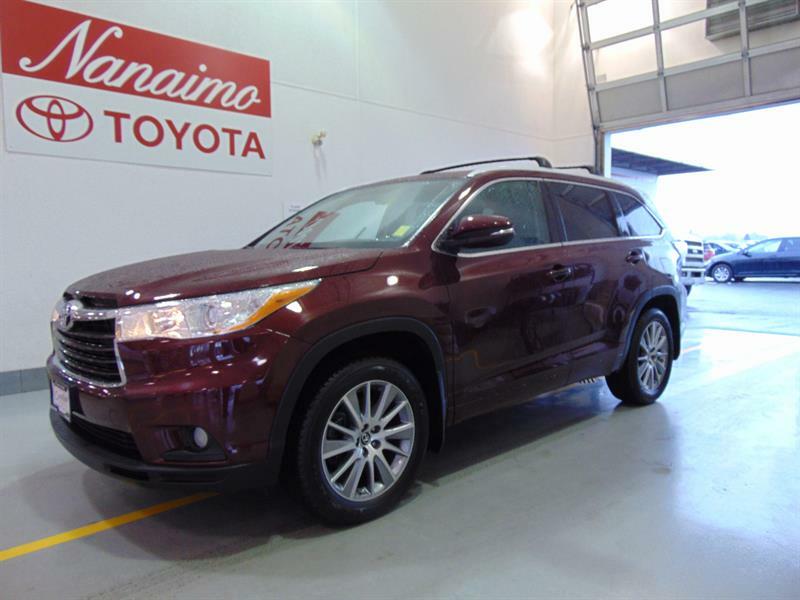 Affordable 8-passenger SUV, well maintained, well equipped: leather, heated power seats, nav! 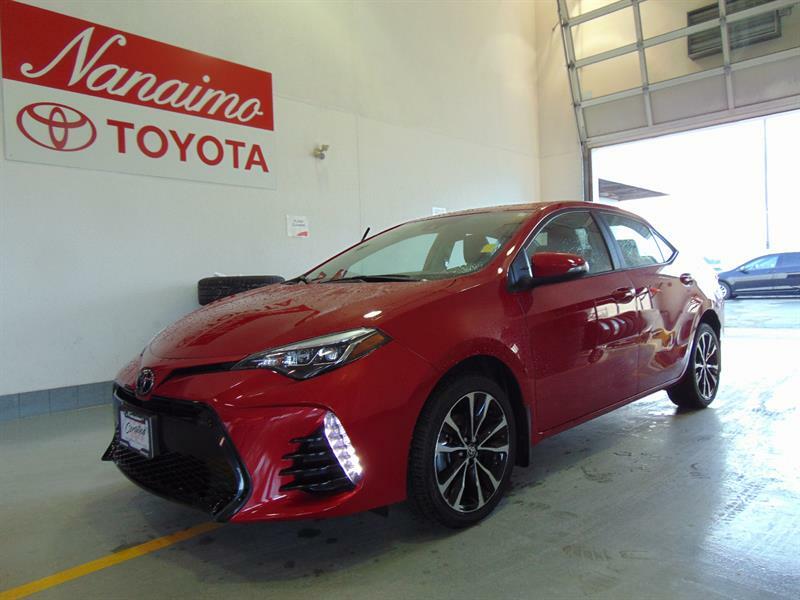 Affordable luxury, spacious interior includes: 3-zone climate control, panoramic roof, navigation! ON SALE! 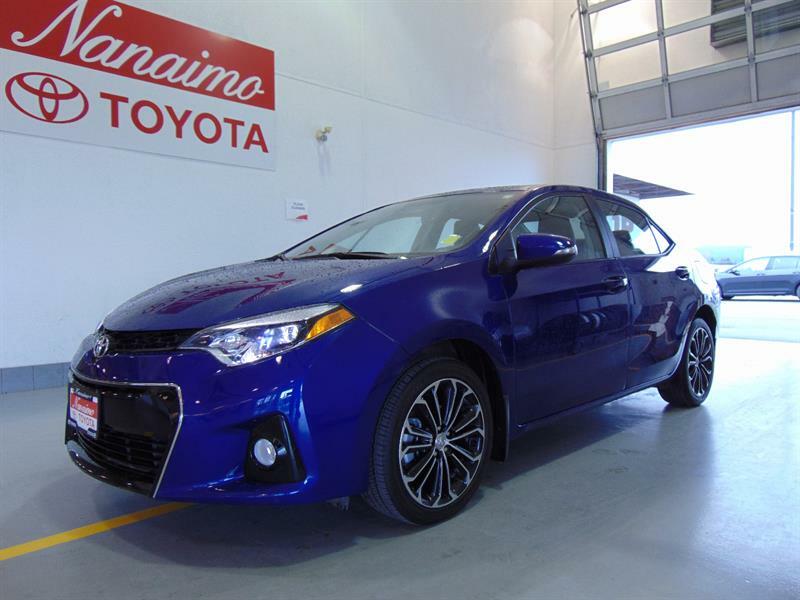 Limited w/ tech upgrade, excellent fuel economy, spacious and versatile interior! ON SALE! 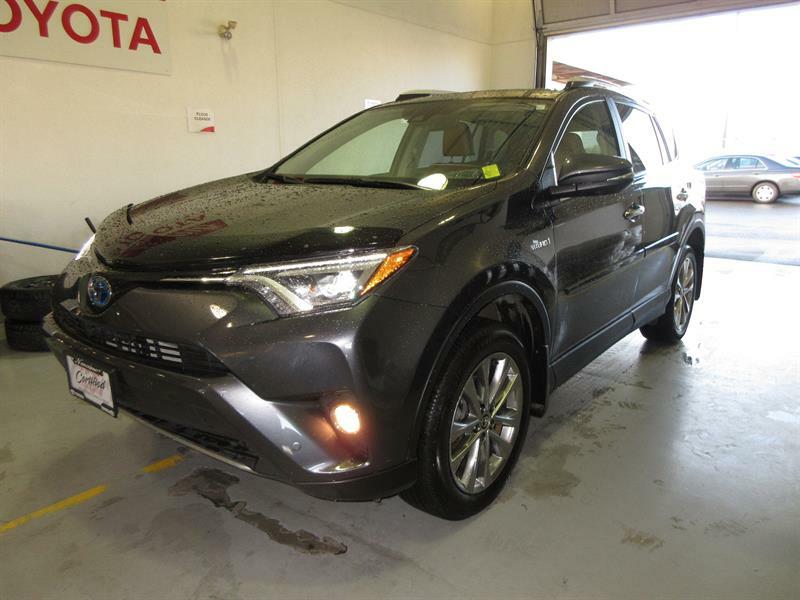 Excellent fuel economy, fully loaded: rain sensing wipers, heated steering wheel, leather!